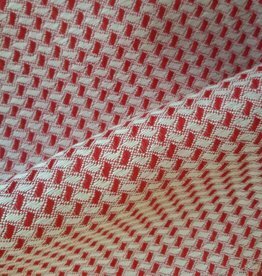 100% linen tea towel, red checks on a natural background. Produced in Austria from flax from the Netherlands and France. Lovely in combination with the red linen kitchen hand towel.